The Rolling Stones are an English rock band formed in London in April 1962 by guitarist and harmonica player Brian Jones, pianist Ian Stewart, vocalist Mick Jagger and guitarist Keith Richards. Bassist Bill Wyman and drummer Charlie Watts completed the early lineup. 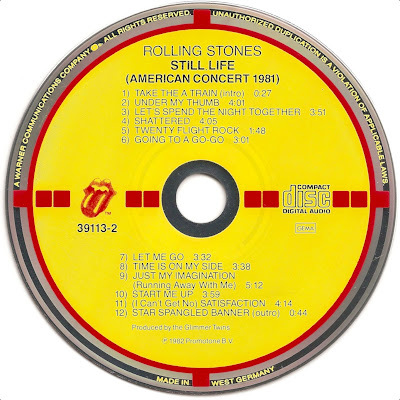 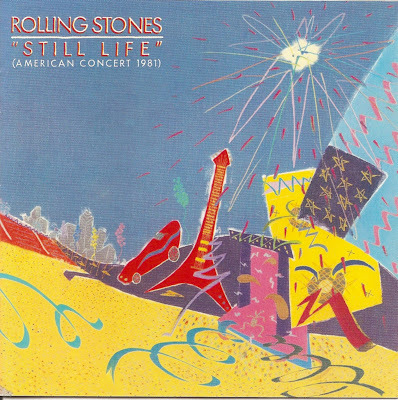 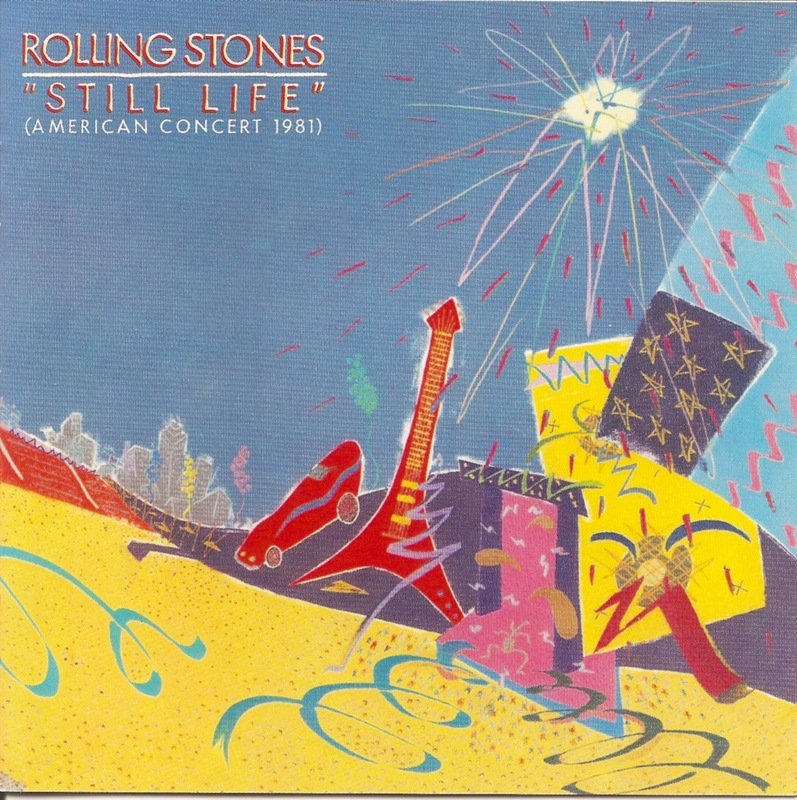 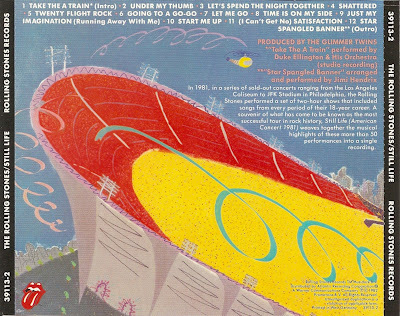 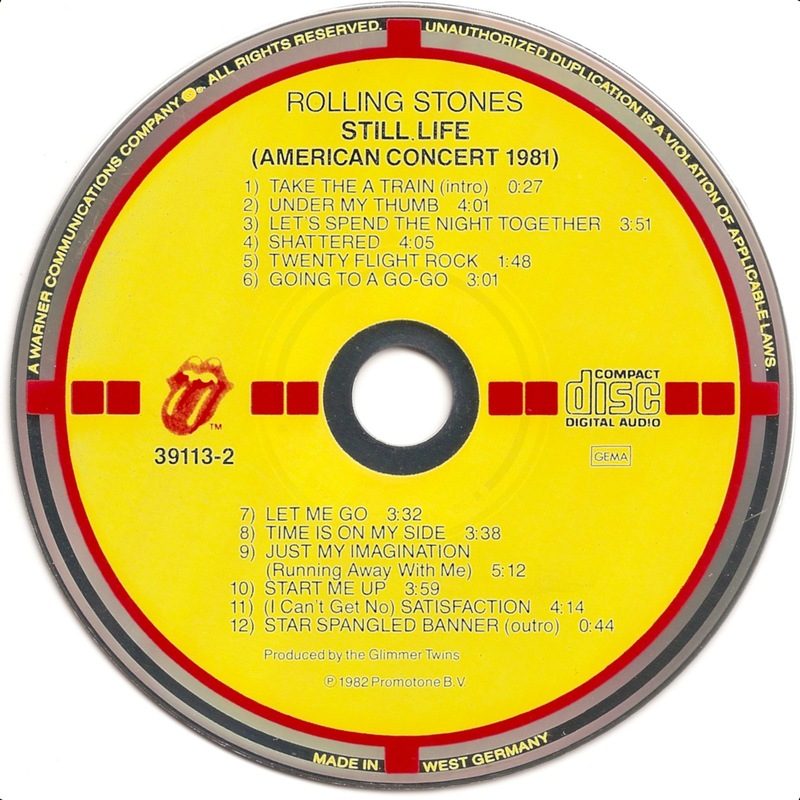 "Still Life" (American Concert 1981) is a live album by The Rolling Stones and was released in 1982.